Hey, I'm Sarah. And today I'm reviewing Wonderstruck by Taylor Swift. Now, we all love Taylor Swift, right? She's taken the country by storm, so it only makes sense for her to come out with her own signature fragrance. 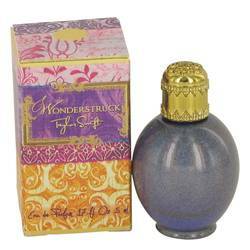 Wonderstruck is described as awe-aspiring and magical, and the bottle complements that. The Moravian star, the bird cage, and the dove were hand picked by Taylor for a nice, personal touch. 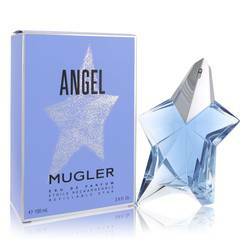 This perfume is perfect for women of all ages, and it can be worn all day and night. It was inspired by her song Enchanted, so the fragrance is truly vibrant. It includes notes like apple blossom, raspberry, dewberry, and freesia. All right, gang, see you later. Time to like us on Facebook. Follow us on Twitter, and subscribe to our YouTube channel. Wonderstruck Perfume by Taylor Swift, Wonderstruck is a decidedly fruity and sweet fragrance for women that began delighting noses back in 2011 . The light and feminine scent opens with delicious notes of juicy blackberry and raspberry, warm tea and the flowery candy bouquet of freesia and apple blossom. The middle notes are in bloom with honeysuckle and hibiscus along with smooth and creamy vanilla. 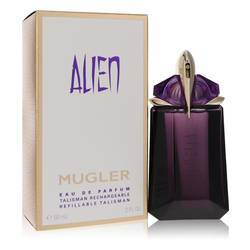 The perfume is rounded out with the deeper base notes of musk, sandalwood, amber and Read More Read More peach. Celebrity scent-sation and beloved crooner Taylor Swift recently added fragrance designer to her already-lengthy resume, joining forces with perfume powerhouse Elizabeth Arden for the venture. When she’s not crafting perfumes, the singer, songwriter and multi-instrumentalist is busy being one of the most successful musicians in history, having sold more than 40 million albums worldwide. The Reading, Pennsylvania, native is the winner of 10 Grammy awards and currently has a reported net worth of $280 million. All products are original, authentic name brands. We do not sell knockoffs or imitations.